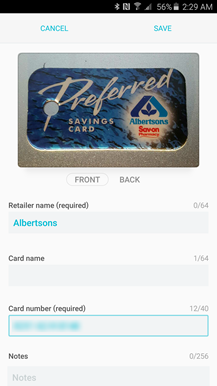 There are a handful of incentives for using a smartphone to pay for things in the checkout lane. Most of the companies are trying to pitch increased security and arguably faster checkout experience, the big selling point for most people is the option to leave membership and loyalty cards at home. 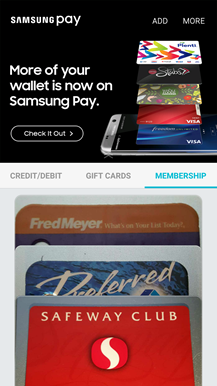 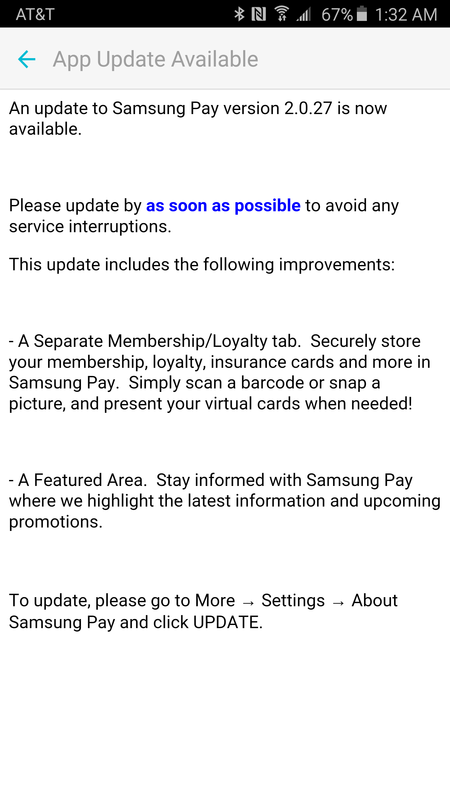 The latest update to Samsung Pay added full support for membership cards and also introduces a new area for promotions and other information. 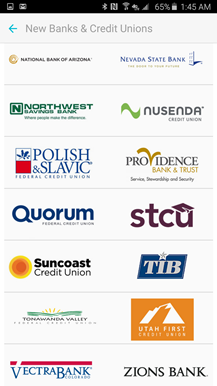 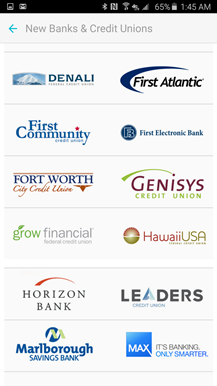 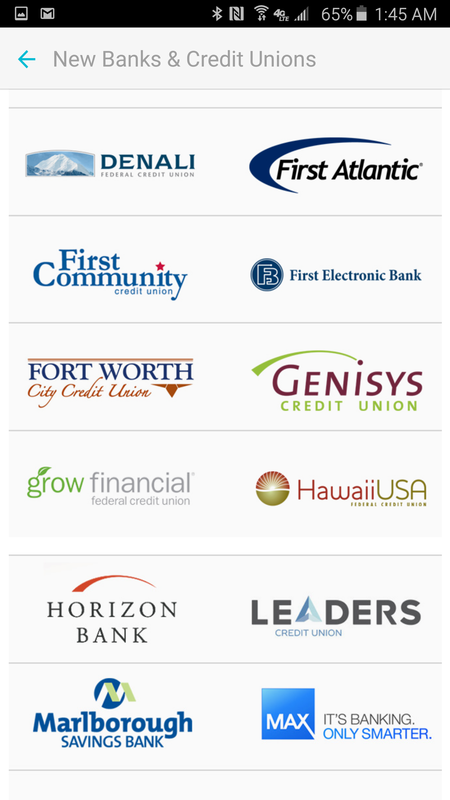 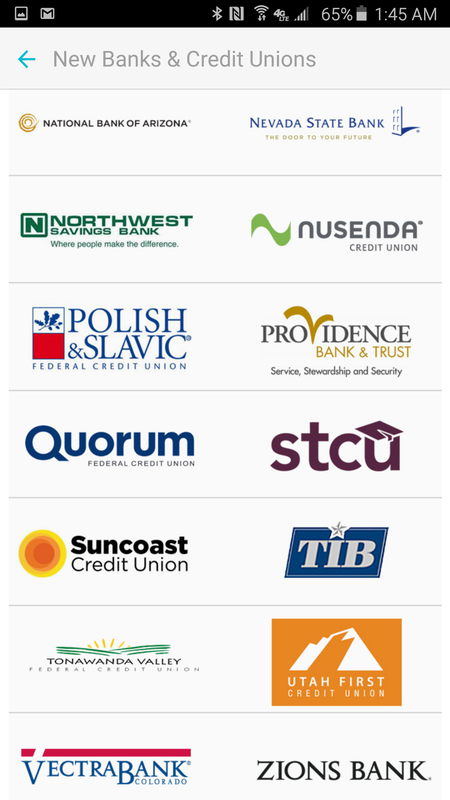 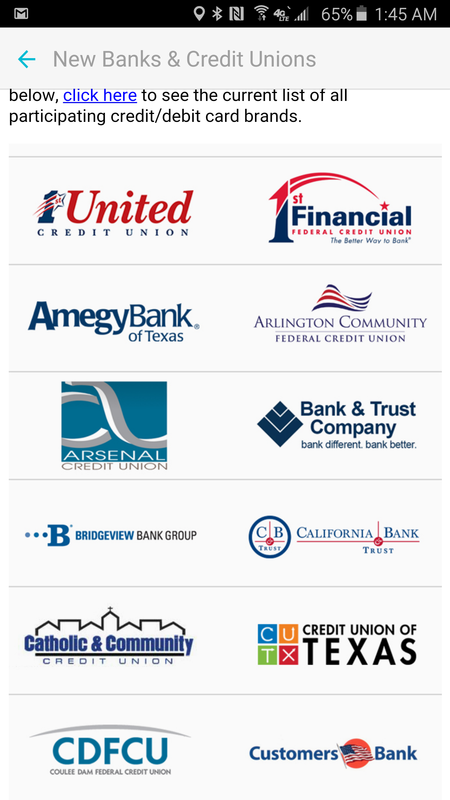 On top of that, 38 new banks and credit unions are now supported by Samsung Pay. 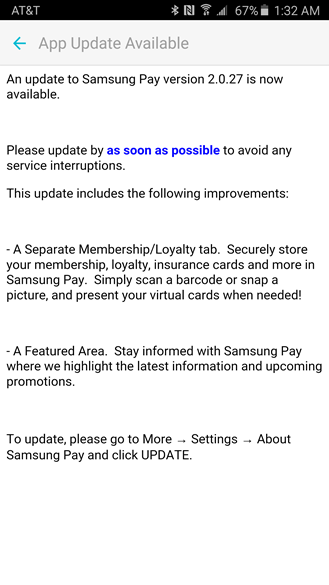 The two new features come as part of an update to version 2.0, which is immediately available to all supported devices. Samsung Pay introduced support for gift cards just last month, and now it's moving on to tackle membership and loyalty cards. Like gift cards, a new tab has been added so clubs don't have to be mixed in with payment methods. 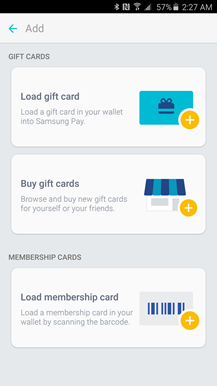 Oddly, there's no search function and cards are sorted by the order they were added (they can be reordered with a long-press and drag), so a long list of cards may become unwieldy. Adding cards is pretty routine, requiring a scan of a barcode or manual account number entry. There is also an option to take pictures of both front and back of the card to store, which may be useful if a cashier ever asks to see a physical card. 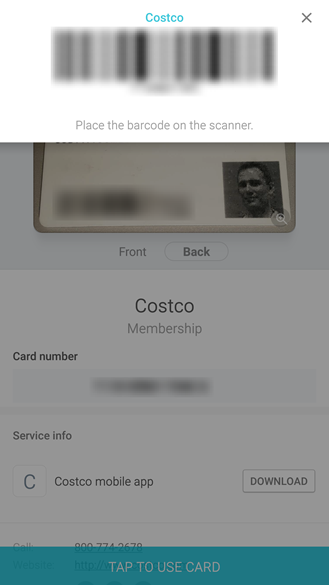 Oddly, Samsung didn't opt to take advantage of MST (Magnetic Secure Transmission) to communicate account numbers, choosing instead to display barcodes at the top of the screen like many apps have done in the past. 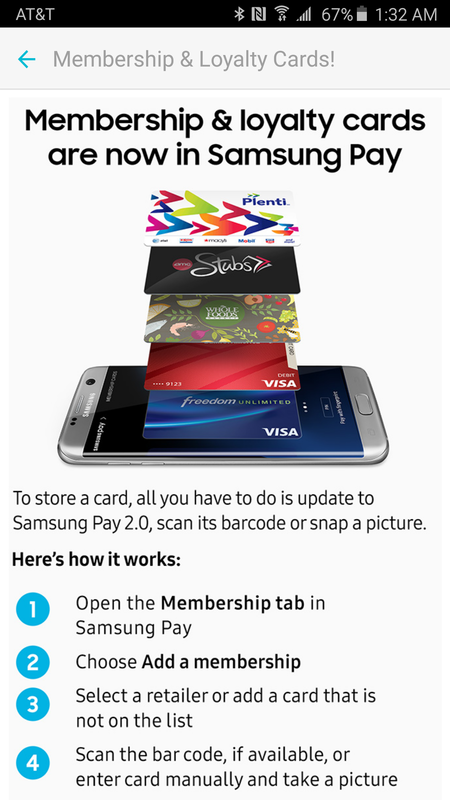 This happens whether a card includes a magnetic stripe or not. Samsung also points out that other types of cards can be stored, as well. 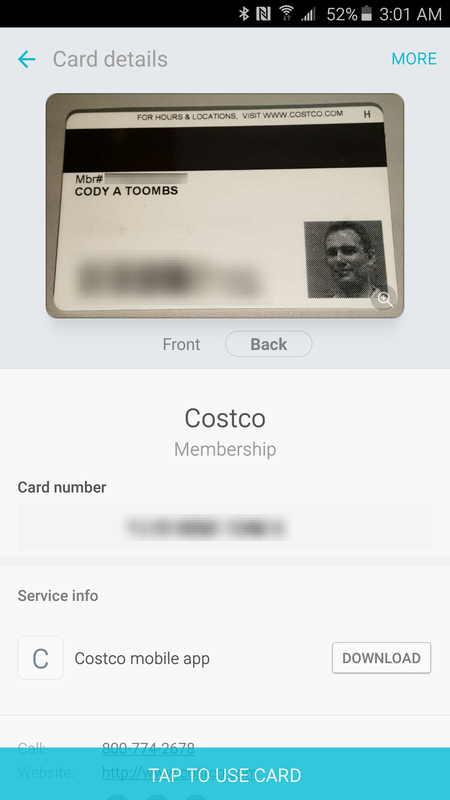 It's possible to record things like insurance cards, personal identification, gym memberships, and just about anything where a picture of an original (and not too large) document could be used in place of a physical card. 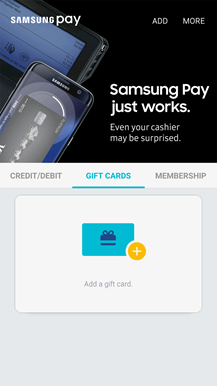 The "featured area" mentioned in the changelog is a rolling banner at the top of the app. It's basically just a billboard for Samsung Pay to advertise on, but it can be covered up by scrolling the lower section up, and it actually looks better than the stark gray and white screen of previous versions. In the future, this will include promotions and news. 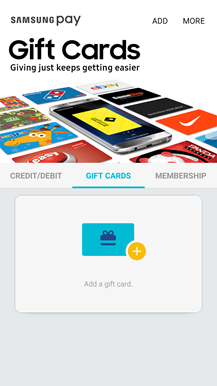 To get the latest version, either grab it from the Play Store link below or pick up the Pay app and framework apks from APK Mirror. 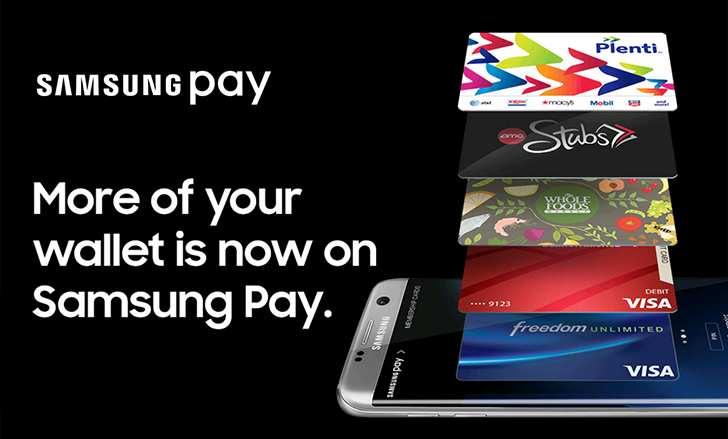 The APK is signed by Google Samsung and upgrades your existing app. The cryptographic signature guarantees that the file is safe to install and was not tampered with in any way. 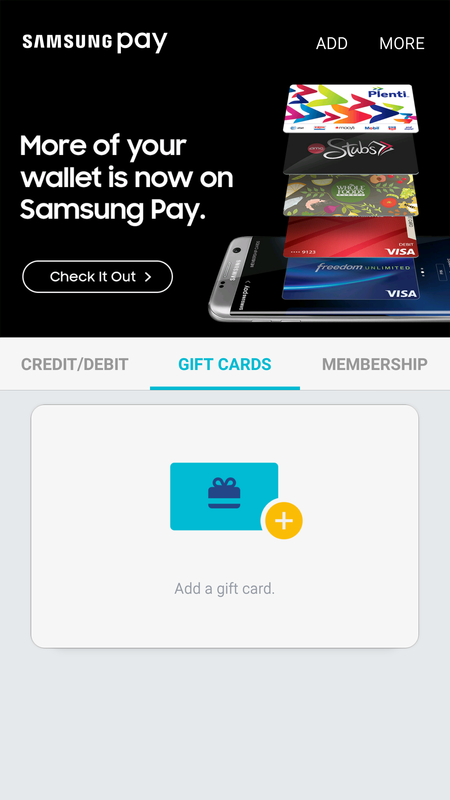 Rather than wait for Google Samsung to push this download to your devices, which can take days, download and install it just like any other APK.